As you’ll know by now from reading some of my recent posts, I am slowly but surely transitioning my make up to more natural options. I tend to wear a light foundation base, mascara and eyeliner. Anything more than this is saved for when I go out of an evening or to an event that lends itself to an application of lippie ! Because I’m not one to wear much on a day to day basis, I have started my hunt with my most used items; mascara, eye liner and foundation. 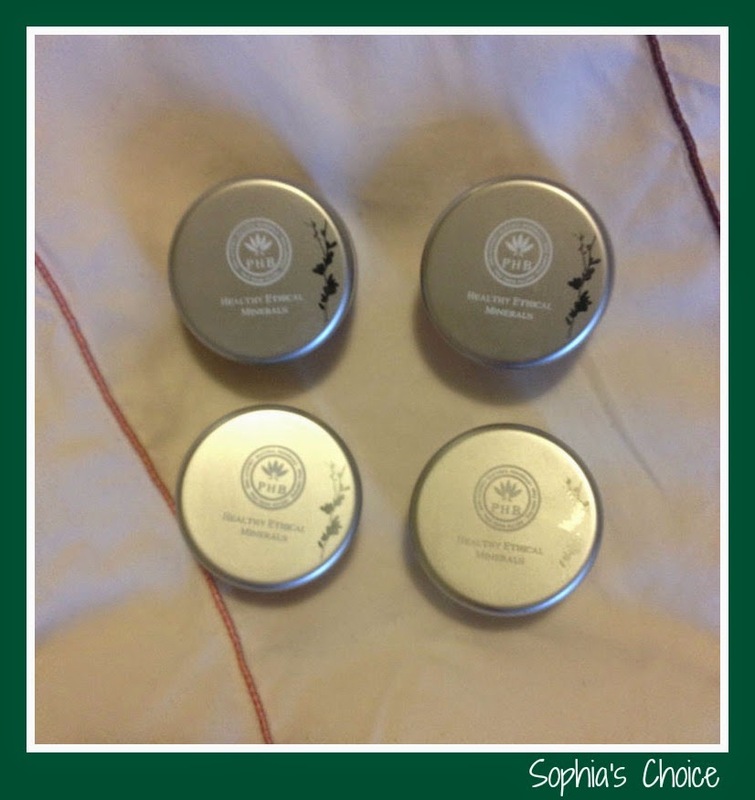 PHB Ethical Beauty connected with me recently to introduce me to their natural and ethical range of beauty products. I hadn’t heard of them before but having spent many a moment scrolling through their website I am really impressed by the wide range of products they have. 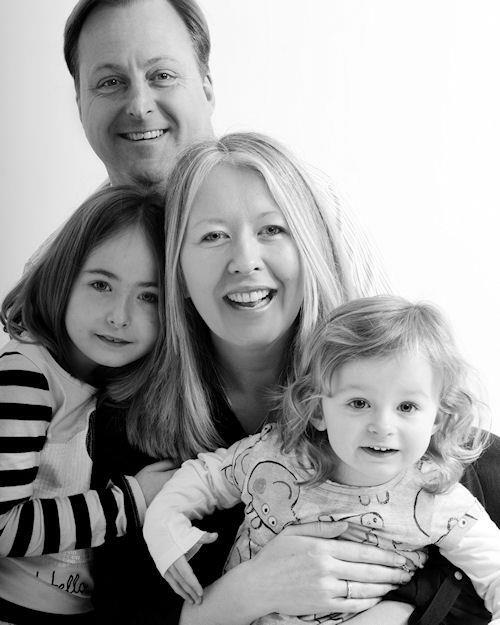 PHB Ethical Beauty is a British family run business founded by entrepreneur Rose Brown. All their products are free from alcohol, animal ingredients and harmful chemicals & allergens such as parabens and SLS. Their products are vegan, cruelty free, and Halal. They use organic ingredients (some certified) in their products and are packaged in eco-friendly, recyclable packaging. They kindly sent me one of their brown mascaras (£15.95) to try out and I also decided to buy 3 of their sample size mineral foundations, their blonde eyebrow powder and one of their Kabuki brushes at the same time. Their award winning mascara claims to lengthen, thicken and volumise. It never flakes or smudges, and nourishes and strengthens lashes. It is also water resistant and great for sensitive eyes. Free from nano particles, parabens, bismuth oxychloride, talc, formaldehyde, mineral oils, fillers, gluten, fragrance, preservatives & GM ingredients, Vegan, Cruelty Free and Halal. Wow, that’s quite a list ! And I have to say that I loved this mascara ! It did all of the above and managed to transform my almost non-existent lashes (without any help) into ones with some length and volume. It didn’t irritate my eyes and was also really easy to take off with my natural oil or cream cleanser at the end of the day. I know it’s the done thing to take piccies of your eyes before and after using products like this to help you, my readers, see the difference, however I forgot and when I did think, “oh I really should take some pictures for this post”, I’d finished it ! 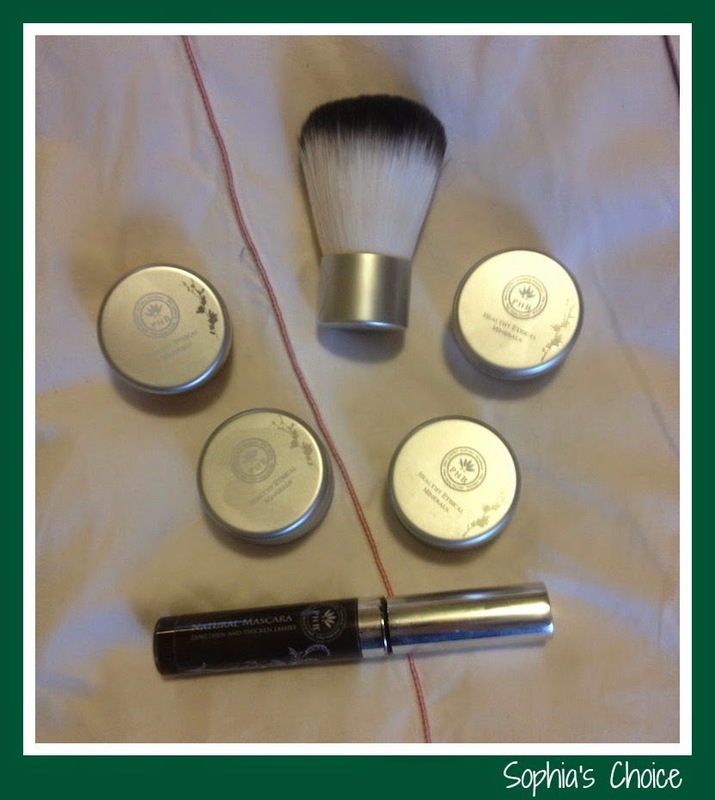 So, when I repurchase – which I will – I will be sure to edit this post with some before and after pics for you. For now you’ll just have to trust me when I say that for me at least this mascara works and is a keeper. 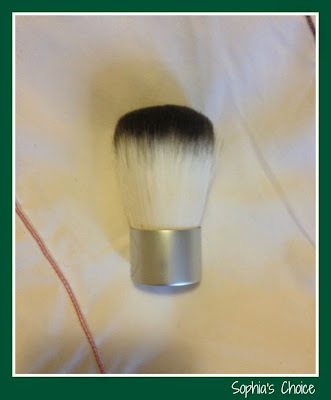 Now on to the mineral make up and Kabuki brush. You can tell I really don’t wear much make up and it’s normally been a liquid foundation because this is the first Kabuki brush I have owned ! I kept seeing them mentioned and thought perhaps it would aid in my mineral foundation application as I’ve struggled to make this type of foundation work for me so far. Well, PHB’s kabuki brush definitely made applying their mineral foundation so much easier and the coverage I got was great. It is a very soft brush and lovely to use. What I also noticed was the mineral foundation didn’t itch or irritate my skin like other mineral foundations have and I loved the natural coverage it gave. I bought fair rose, fair beige and medium rose, and found them all great but the fair rose was probably more to my natural fair tones on a day to day basis. I love the fact that you can purchase sample sizes to try and they are a reasonable £4 each or £10 for 3. You get a lot for your money too and if needs be you can mix them to get your ideal colour match. Their mineral foundation has a SPF of 15, is water resistant, free from nano particles, parabens, bismuth oxychloride, talc, formaldehyde, mineral oils, fillers, gluten, fragrance, preservatives & GM ingredients. Their full size 10g pots are £18.95 each. My eyebrows are fair less defined than they ever were. Sadly, I made the mistake in my twenties to agree to having them waxed to tidy them up ! Sadly, they never grew back in the same way and what did grow back was much more sparce. I now struggle to get back the fab eyebrows I once had. My tip; only ever pluck rogue hairs. At least then you are in full control of what goes and what stays. Because of this dilemma I thought I’d try a sample pot of PHB’s eyebrow powder for blondes. It was the right colour for me but if I’m honest I’m not sure if I like eyebrow powder or not. I normally dye them to get some definition in colour however with practice I think eyebrow powder has its place in filling in the gaps and giving further definition. Maybe I’m just too lazy ! It went on well, didn’t irritate my skin so I cannot fault this at all. I would certainly recommend it if you use eyebrow powders. They retail at £11.95 for a 3g pot. Overall, I am really impressed with PHB Ethical Beauty and I’m so pleased they connected with me. I will definitely be trying out more of their make-up range and I’m also keen to try out their skincare too. I love their colourful packaging, I love their ethics and so far I’ve loved their products. 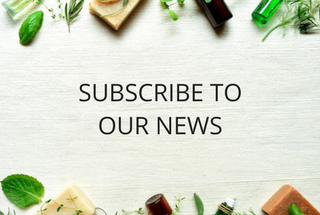 If you’d like more information on their extensive range then you can pop over to their website, follow them on Twitter or connect with them on Facebook. Have any of you come across or used PHB Ethical Beauty? Let me know if you have in the comments below. I always love to hear from you. 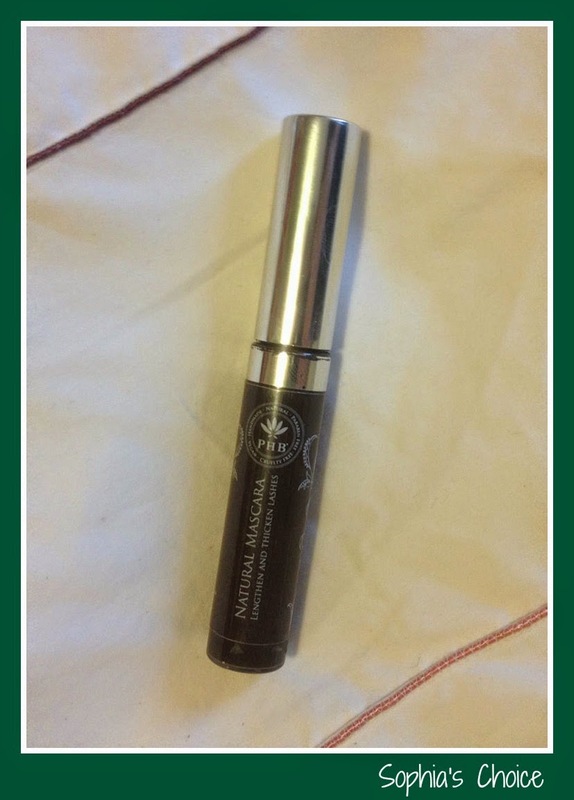 Disclaimer: I was sent a Brown All in One Mascara from PHB Ethical Beauty to try out. I also purchased 2 sample sizes of their mineral foundation and one of their kabuki brushes. All opinions are my own, honest thoughts and feelings on the products I used.